I started programming in 2014 after attending General Assembly's Web Development Immersive. 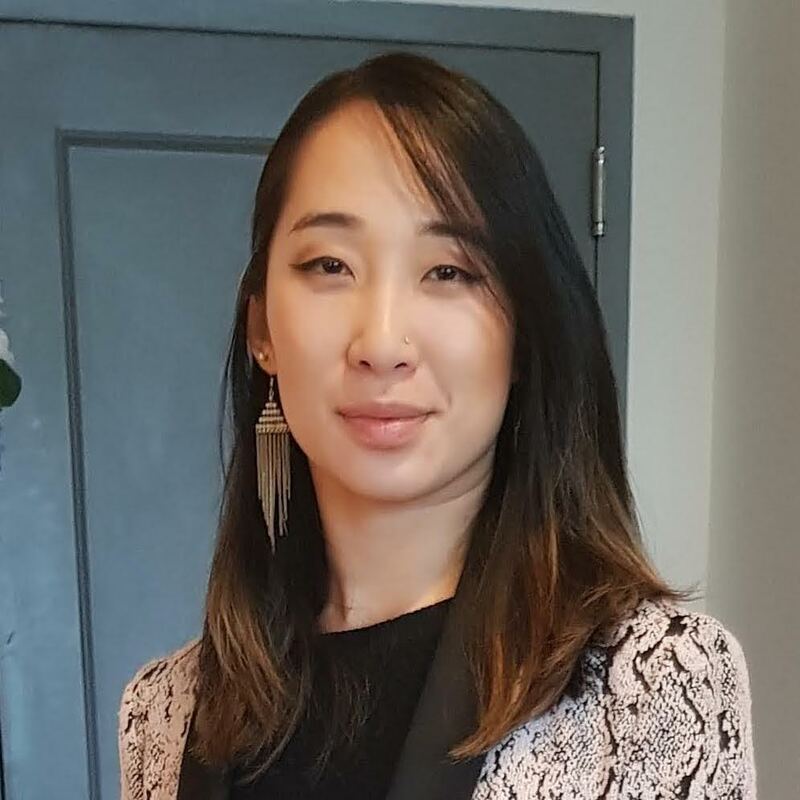 It was an unique and engaging learning experience that opened me to a fulfilling career path. I love software development because it allows me to solve problems creatively. I'm interested in improving my skill set and giving back to the tech community. In September 2017, I volunteered to teach HTML, CSS and Ruby on Rails at Code Now workshop for underrepresented high school students, and it was a very fulfilling experience. Issues I care about include conserving the environment, reforming higher education, advancing women in leadership and technology, and promoting a healthy, balanced lifestyle. In my free time, I train in aerial arts, dance, listen to EDM, watch TV shows, and read. I like traveling and exploring new places. I have done two one-month work remote trips in Berlin (Hacker Paradise) and Barcelona (Be Unsettled). 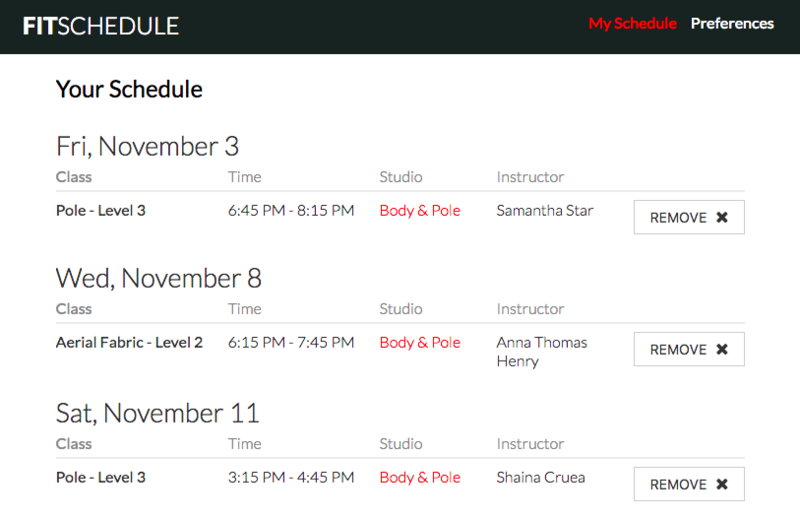 Integrated with Google Calendar and FitReserve, FitSchedule allows you to easily find and book fitness classes. The app remembers your favorite studios and class types and filters class times against your calendar events to show you classes you can book. 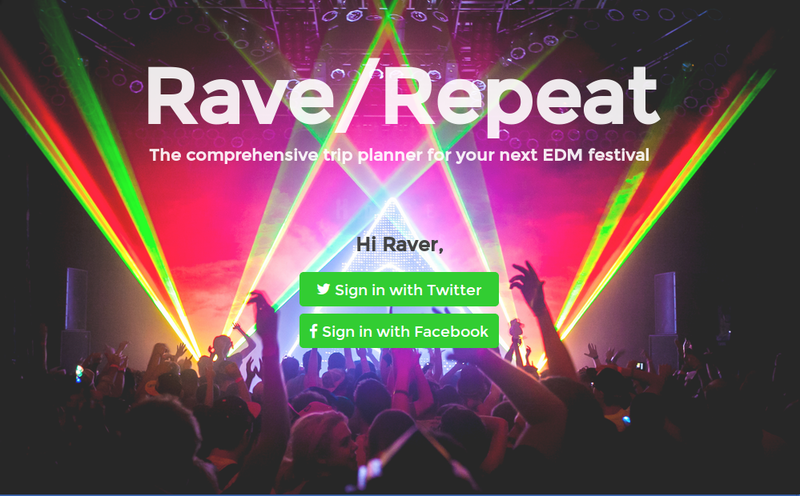 Rave/Repeat helps EDM festival goers keep track of all their travel plans in one place. The front end uses Backbone and jQuery to facilitate seamless user experience, back end is built on Rails. Log in with Facebook/Twitter. 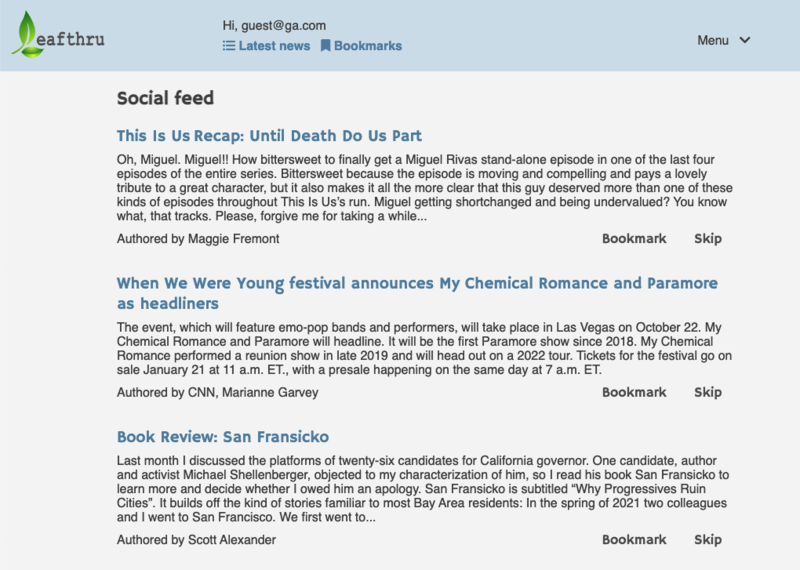 Leafthru aggregates articles from users' Twitter timeline and subscribed RSS feeds. Built on Rails, content retrieval and parsing with Google AJAX, Twitter and Alchemy APIs. Log in as guest@ga.com/Password1. 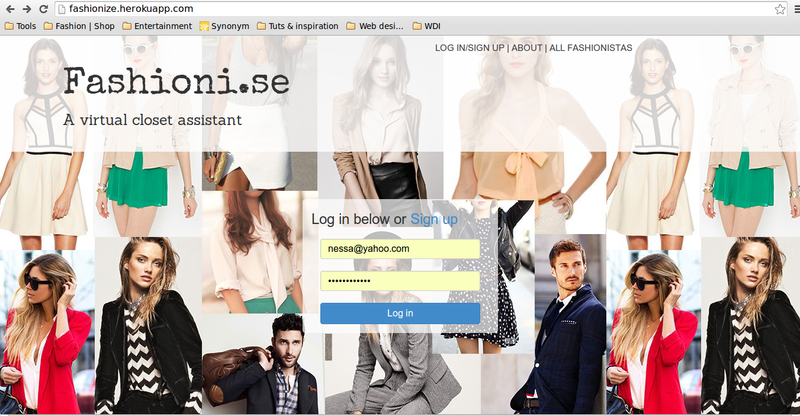 Fashioni.se helps users search and bookmark clothing items for future purchases using the ShopSense API. They can also 'steal' inspiration from other fashionistas' closets. Log in as guest@ga.com/password. Tweet Tracker: A two-model Rails CRUD app using the Twitter API gem to let you search and save your favorite tweets / Github. Sinatra Colors: Sinatra app for discovering and saving color palettes / Github. WDI Class Page: Static portfolio page for General Assembly's WDI Proto April 2014 cohort.